Oklahoma Technical College (OTC) - Tulsa, OK - Enroll Today! 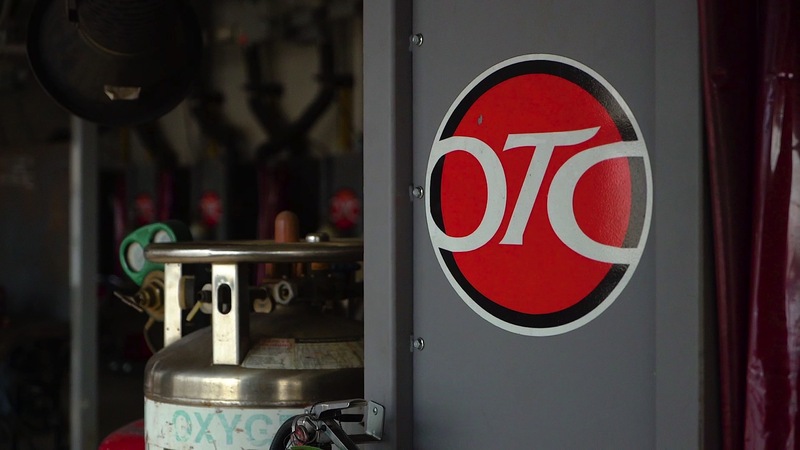 At OTC we strive to bring you the best technical education in Welding Technology, Diesel Technology, Automotive Technology and Heating, Ventilation, Air Conditioning / Refrigeration (HVAC / R). Our instructors are chosen from their background in the fields they teach. We bring you the latest in technology of each field by ensuring our faculty stays current as an expert in their field. Our facilities are tailored to teach you how to be successful in your chosen career. Come take a tour and find out why Oklahoma Technical College is Oklahoma’s Premier Tech School. Make OTC your Tulsa Welding School, Diesel School, HVAC-R School and Automotive Technician School! Oklahoma Technical College today announced its college campus was ranked on a list of the Best Community Colleges in Oklahoma by BestColleges.com, a leading provider of higher education information and resources. Oklahoma Technical College is committed to actively recruiting and supporting military spouses, knowing firsthand that they bring a level of maturity, discipline, life experience and talent to the classroom. Oklahoma Technical College is featured along with the entire list of 2017 Military Spouse Friendly® Schools in the April issue of Military Spouse Magazine and on militaryfriendly.com.